Vaido (Võrumaa, Estonia) on 28 September 2017 in Landscape & Rural. Magnificent view of this iconic landmark. Spectacular view! I wished I could be there! such beautiful composition, perspective, layers & colors! A gorgeous view of the wall and countryside. 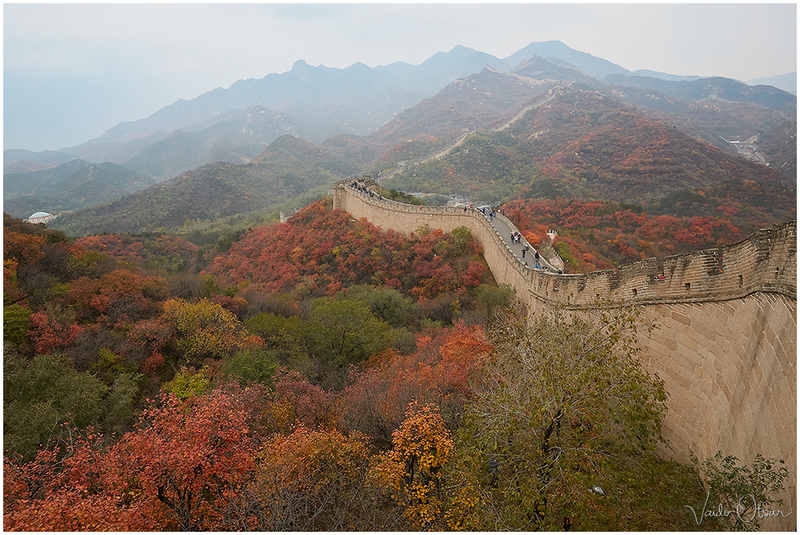 Autumn colours provide a wonderful backdrop for the Great Wall as it stretches across the landscape. The misty mountains complete the scene very nicely.